by Diane Miller Sommerville (UNC Press, 2018). 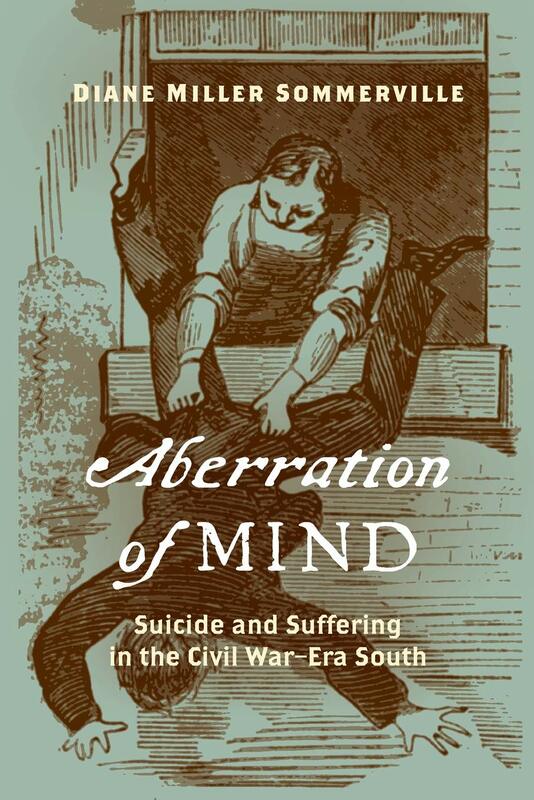 It's probably safe to say that a 450-page book about psychological suffering and suicide in the stricken South is not on the Christmas list of too many Civil War readers, but it is an important, understudied social and cultural topic that Diane Sommerville's Aberration of Mind: Suicide and Suffering in the Civil War–Era South examines for the first time in comprehensive fashion. The study takes a very broad approach to addressing suicide among men and women, white and black. 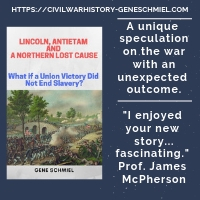 There are three sections, with one devoted to slave suicides during the Civil War era and the other two examining suicide and other manifestations of traumatic mental distress among southern whites during and after the war. From the description: "With a thorough examination of the dynamics of both racial and gendered dimensions of psychological distress, Sommerville reveals how the suffering experienced by Southerners living in a war zone generated trauma that, in extreme cases, led some Southerners to contemplate or act on suicidal thoughts." 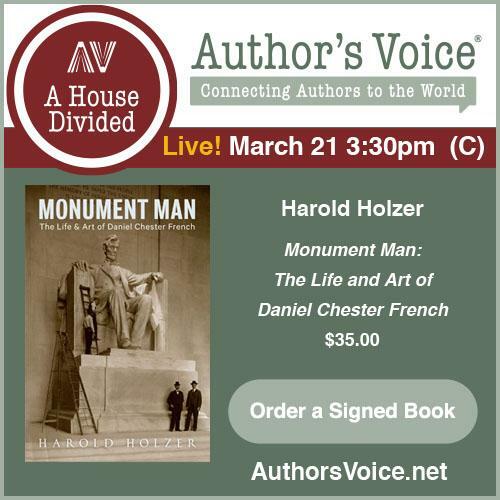 In the book, "Sommerville recovers previously hidden stories of individuals exhibiting suicidal activity or aberrant psychological behavior she links to the war and its aftermath. 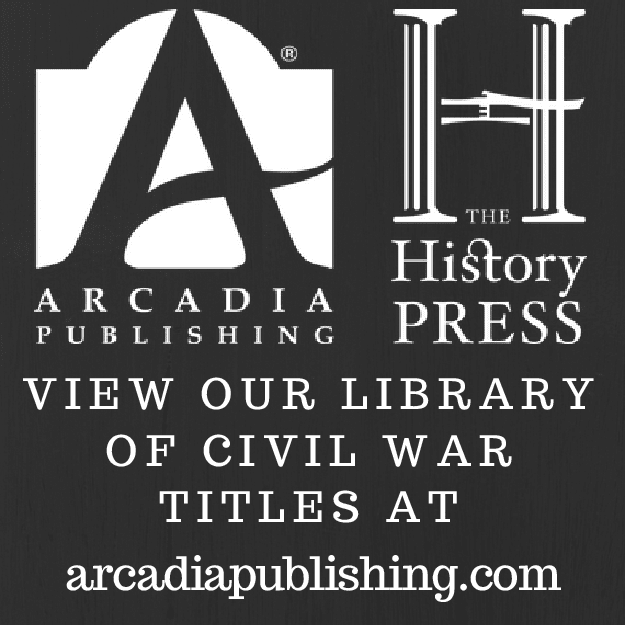 This work adds crucial nuance to our understanding of how personal suffering shaped the way southerners viewed themselves in the Civil War era and underscores the full human costs of war."